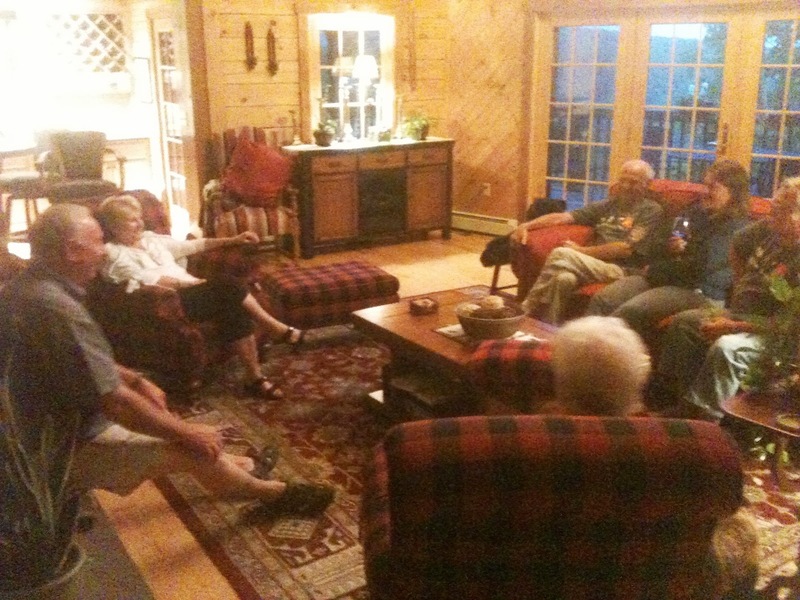 Woolrich has been a very welcoming town and company. So glad to revisit with Bruce and Barbara on our hike for lunch-thanks! 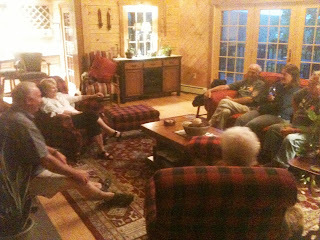 Here they are (L to R) enjoying the evening with us at the Lodge.